Proof of stake No expensive hardware or power costs. Earn 7.5% extra on your investment. Simply hold Coins in your Staking Wallet. The more you hold the more you earn. Easy Rewards The whole Staking process is designed to be very user friendly as this project has been created to entice the Crypto Novice! As well as being user friendly its design is very engaging with the introduction of Phone APPs for Staking and online wallets. It's not like the Bank where your locking in for months or even years. You can withdraw at anytime and still get the interest you accumulated without being penalised. After all making a profit should not be a chore. How Staking Works on Aussie Digital? 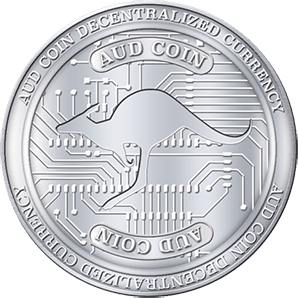 There are 2 currencies – AUD Coin and DIGI that any user can have. Here is the description of how staking actually works for these currencies. 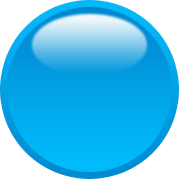 Once a user has purchased the tokens, they are then allowed to stake the AUD Coins. How to stake? Reward building will start automatically for the users once they deposit some AUD Coin into there online wallet or into any Ethereum wallet. How the reward is built for a wallet? For building the rewards, the users need to keep the AUD Coins in their wallet. Timestamp for the last transfer of AUD Token is saved on the blockchain for each and every Ethereum wallet. transferIns[_address].push(balance[_address], _now) //where _now is the current timestamp. With the above, last purchase is saved along with the timestamp and the balance of AUD Coin that the user has. Rewards depend on the coin age that a user has, as long as the users keep their token secure in the same wallet address they will have the greater coin age and hence will receive greater rewards. The coinage will be increased after each 3 hours and the coin needs to be at least 9 hours old to build the coinage. Hence, the users need not be on the website forever in order to generate the rewards for staking, as the same will get generated automatically. How to receive the rewards? For claiming the rewards users will have to select the Token from the dropdown on the Stake page at aussiedigital.io or Phone APP and click on the Mint () button. Once the user clicks on the Mint () button on the stake page, equivalent DIGI tokens will be transferred to the wallet which the user has entered for the Stake. Now, since DIGI Tokens are transferred to the users as a reward, DIGI coin can also be staked in the same way as the AUD coin. 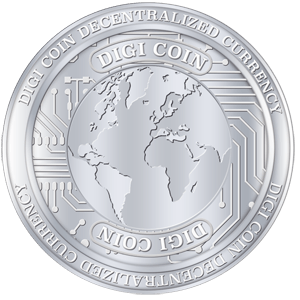 The DIGI tokens are not purchasable and they can only be received as a reward of Staking. Purchases will only be possible once current Stakeholder trade their DIGI on Exchange at market rate (Please note there is no current price for DIGI). 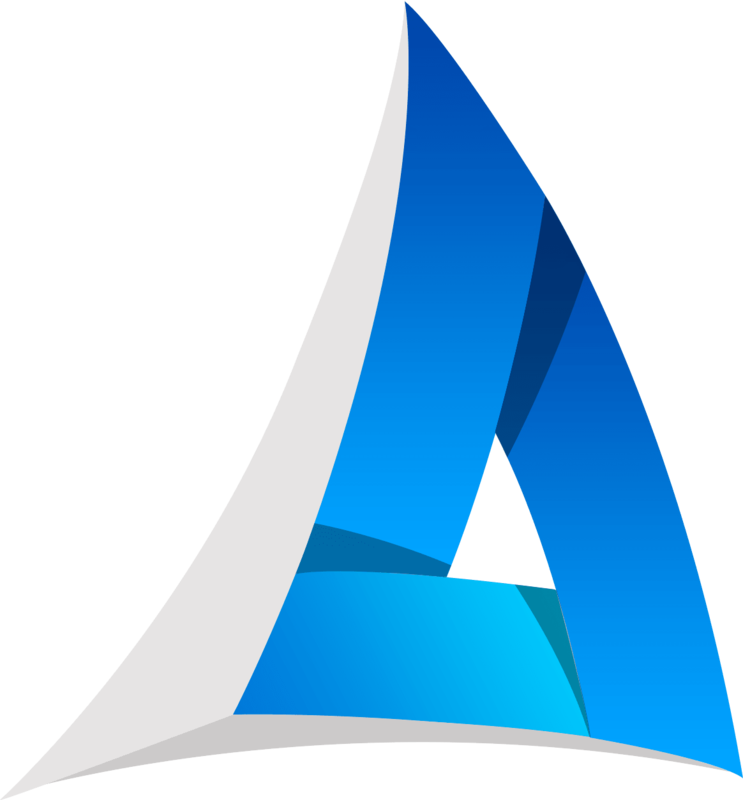 As a guide it could be compared to AUDcoin but because of the lower volume could potentially be worth much more. DIGI is only a result of Staking AUDcoin and will be released at the current rate of interest of 7.5% over a very long period.